How to recover forgotten Outlook password and account name? How to crack PDF password? How to recover password for Access database? 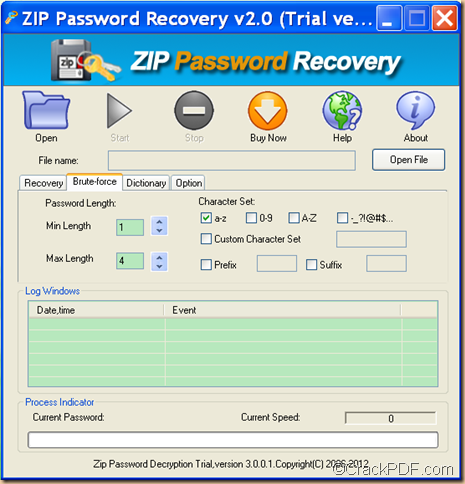 How to decrypt password protected ZIP files? 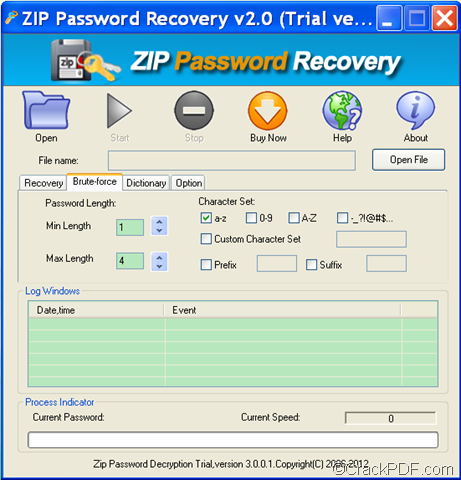 How to crack ZIP password to access ZIP archive?